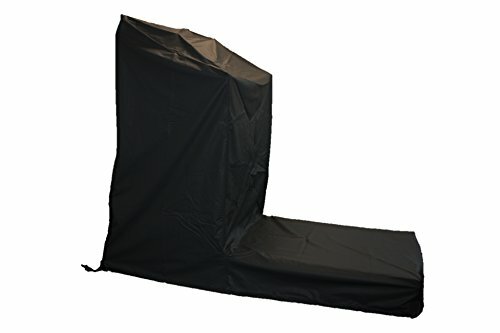 Our covers are shaped to fit most non-folding treadmills on the market. 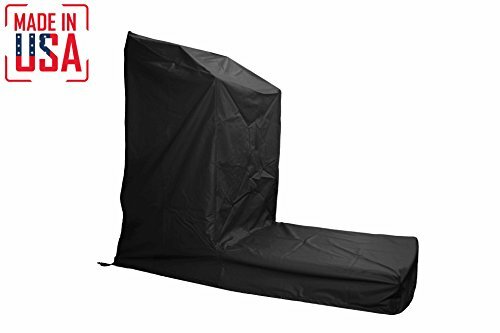 Our covers are suitable for indoor AND outdoor use! 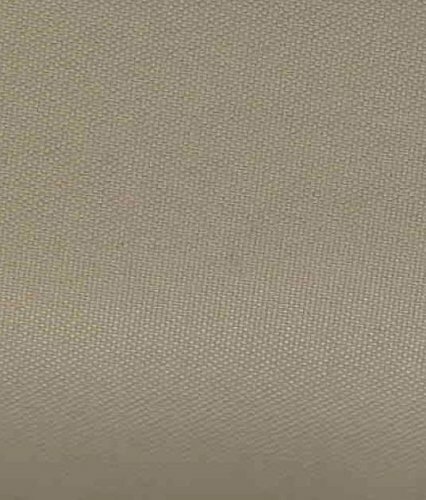 For a great blend of outdoor protective quality and a durable, long lasting fabric, we use our Speclok fabric. This material is water/mold/mildew/UV resistant. Each cover comes with a zipper on one side for easy application/removal. Available in Black, Grey and Tan. The covers are high quality and made in the U.S so they last longer, and simply fit better! Suitable for home use and commercial settings including gyms, PT studios, hotels, country clubs and schools. No fuss return policy. Cover works with most major brands including NordicTrack, Lifespan, Life Fitness, Schwinn, Cybex, Precor, Century, StairMaster and more! Compact: The arms of your non-folding treadmill should measure 29" wide at the front x 33" long along the side or less. The track portion of this cover is 8" high. Medium: The arms of your non-folding treadmill should measure 35" wide at the front x 35" long along the side or less. The track portion of this cover is 8" high. Large: The arms of your non-folding treadmill should measure 37" wide at the front x 37" long along the side or less. The track portion of this cover is 10" high. 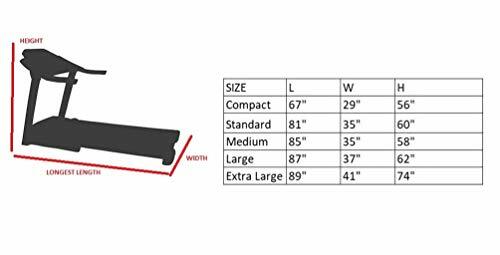 Extra Large: The console portion of your non-folding treadmill should measure 41" wide at the front x 35" long along the side or less. The track portion of this cover is 8" high. ***Please be sure to measure your fitness equipment at the widest points. BEST COVER- Covers fit most treadmills. Includes a zipper along the side for removal/enclosure. WE BACK OUR PRODUCTS 100% - Our focus on high-quality and customer service is 100% satisfaction. Offer Custom Sizes HARDY - Indoor: Nylon fabrics are water-resistant. Outdoor: Speclok fabrics are UV/mildew/mold & water resistant ULTIMATE PROTECTION - Durable and ideal to protect against household dirt, dust, pet hair, debris and weather. COLORS - Indoor fabric is available in Black or Charcoal Gray. 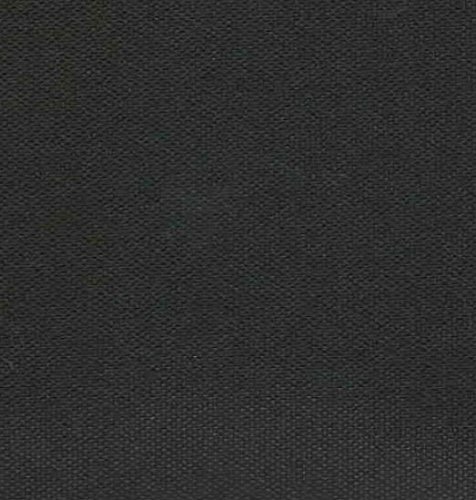 Outdoor fabric is available in Black, Gray, Navy or Tan.